We have the experience and expertise for all your care needs. Through innovative care, education, and support, home health care helps those recovering from illness and injury achieve their health care goals and remain where they most want to be – at home. Coping with the pressures of a serious illness can be difficult for both the patient and their loved ones. With VNA Care you don't have to go through it alone. Every member of the VNA Hospice & Palliative Care team is here to listen, answer your questions, and help. Private duty care offers a suite of personal and medical services through a team of home health aide and nursing professionals, allowing clients to remain safe and independent at home. 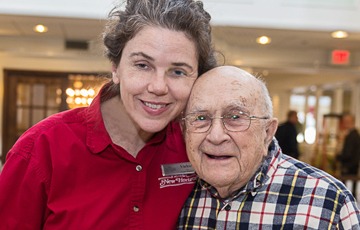 The volunteers on VNA Care's North Shore Community Cabinet present the 7th annual spring benefit for home health care services on Thursday, April 25, from 6:30 to 9:30 p.m. at the Corinthian Yacht Club, Marblehead. 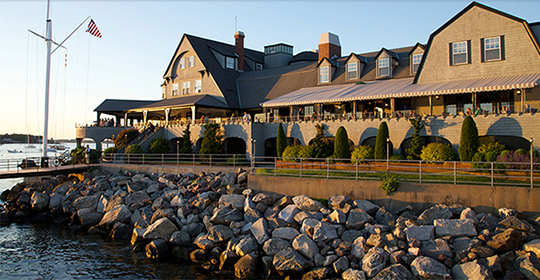 Enjoy live music, hors d'oeuvres, auction, and beautiful views of the harbor. The Cabinet will also honor Dr. and Mrs. Kaulbach for their contributions to VNA Care's mission. Read about Joan Fitzpatrick, RN, who has been called a lifesaver by one of her Keep Well Clinic clients, our wound care nurse team leader who helped a fellow nurse back to health after surgery, and volunteer Harding Ounanian, Jr. who talks about the care his wife received at the Stanley R. Tippett Hospice Home. Linda Haddad was taken completely by surprise when she had a heart attack three years ago. The longtime volunteer and former visiting nurse turned to VNA Care when it was time to transition from hospital to home after the heart attack and again after open heart surgery. Linda said, "It was a tough road. VNA Care made a difference in my recovery. There's no doubt about it." 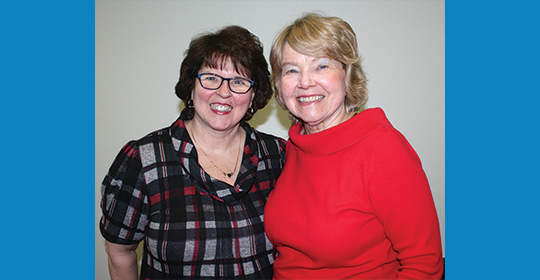 Linda (right) is pictured with Holly Chaffee, president and CEO of VNA Care. President and CEO Holly Chaffee, MSN, BSN, RN, presented VNA Care: Driving Deep Synergies with ACOs during the Innovators Spotlight at the Home Care 100 conference. 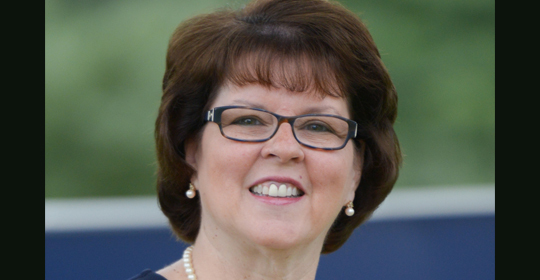 She shared the ways VNA Care's specialty programs (including telehealth, pharmacy visits, and home assessments) with Atrius Health are reducing costs while enhancing patient care. Same mission. Same dedicated staff. Same exceptional care. Since 1891, VNA Care Network has helped people of all ages cope with illness or injury while living at home. 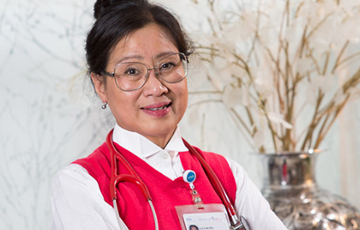 As one of the two certified home health care divisions of VNA Care, VNA Care Network clinicians work in collaboration with the patient and their doctor to develop a plan of care tailored to achieving their health care goals. Established in 1886, VNA of Boston is the oldest organized VNA in the country and has a rich history of serving the Greater Boston community. As one of the two certified home health care divisions of VNA Care, VNA of Boston clinicians work in collaboration with the patient and their doctor to develop a plan of care tailored to achieving their health care goals. VNA Hospice & Palliative Care is a non-profit provider of comprehensive care and support to patients and families facing the challenges of life-limiting illness and loss. 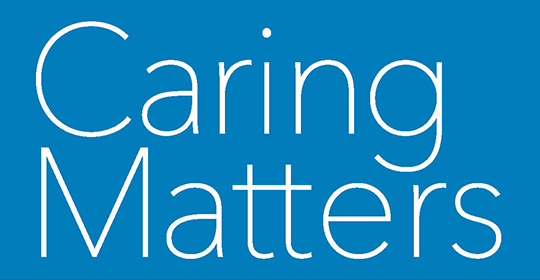 Care is coordinated among a team of clinicians including medical doctors, nurses, hospice aides, social workers, chaplains and trained volunteers. Support can take many forms; medical, physical, emotional, practical and spiritual, ensuring help is provided to all involved. Care can be provided wherever you live. Many patients receive hospice care in their homes, whether that's a private home or apartment, or in a nursing home or skilled nursing facility. 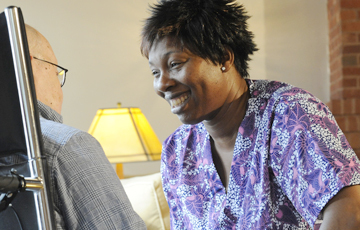 Hospice care may also be provided in a short-term inpatient setting, such as in one of our three hospice residences. The VNA Care Advantage division of VNA Care provides supportive and private duty care services throughout Central and Eastern Massachusetts. When providers are looking for short or long-term clinicians to supplement their existing staff, turning to VNA First Choice ensures they have the highest quality, skilled staff to care for their patients.